Hearing the word “rodents” probably makes you think of small, fuzzy mice that could fit into the palm of your hand. People seldom imagine rodents as being large, intimidating creatures–with the exception of city rats that grow massive on a diet of discarded food, of course. However, rats and mice are far from the most impressive specimens in the rodent kingdom. You’ll soon find that plenty of lesser-known rodents around the world can get much larger than city rats could ever dream of! From rivers to forests to fields, rodents of impressive size can be found all over the globe. Let’s take a look at some of the biggest rodents in the world and learn a little about what, (besides their size) makes them so fascinating. The Bosavi Woolly Rat is the newest member of the rodent kingdom. It was recently discovered in the volcanic crater of Mount Bosavi. Little is known about it just yet besides the fact that it’s closely related to more familiar rats and mice. 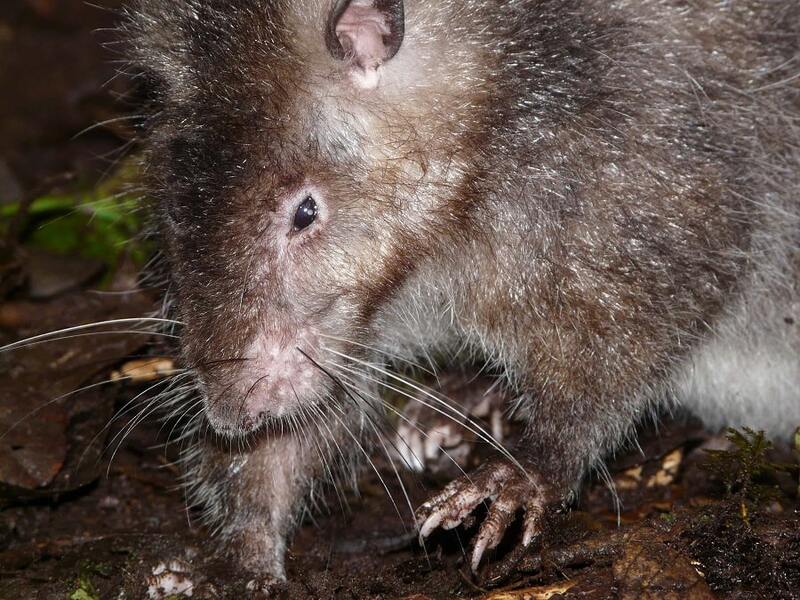 Despite its similarity to smaller rats, it certainly stands out from the rest as one of the largest known rodents. This rodent of unusual size was originally sighted by a tracker from the Kasua tribe. It boasts a thick, fluffy coat with a silvery-brown color that keeps it well insulated in its secluded mountain habitat. The Bosavi Woolly Rat exhibits unusually tame behavior, showing that it hasn’t had much contact with humans. This is attributed to the fact that few people climb the formidable Mount Bosavi to investigate its volcanic crater, thus leaving this fluffy rodent undisturbed. Similarly to the Capybara, the Nutria is considered a semi-aquatic mammal. Nutria live in sizeable social groups close to rivers and other water sources. They build dens and nests in these wet areas, chewing through plant matter with their surprisingly orange front teeth. While sometimes nicknamed the South American Beaver, the Nutria’s resemblance is only superficial. Nutria have thin tails, more similar to the tails of rats. This detail can be easily overlooked when the Nutria are sighted in the water, leading to frequent misidentification. 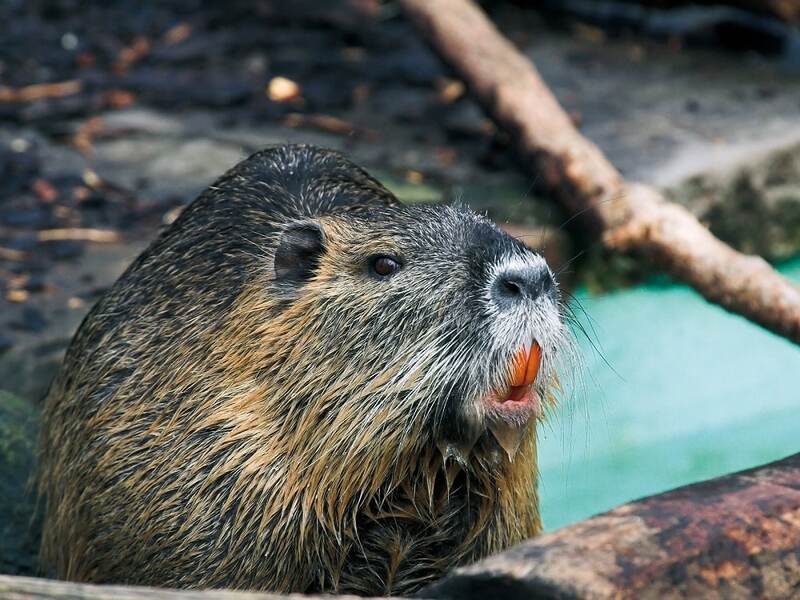 Nutria are prolific breeders, and can establish themselves quickly in new areas once introduced. In areas where they’re commonly farmed for their fur, they sometimes escape and set up shop as an invasive species. This can cause problems for the local ecosystem if they get out of hand. The spines of the Cape Porcupine can reach up to 20 inches in length, which makes them an extremely effective defense mechanism. The tips of these spines are hollow, allowing the porcupine to shake them in order to deliver a warning rattle when threatened. 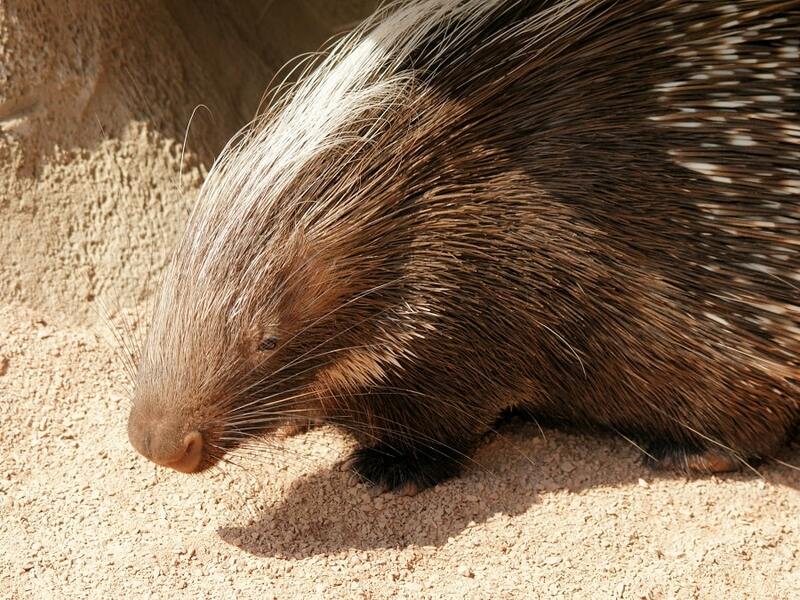 Porcupines can live to be unusually old for rodents, sometimes reaching 15 years in the wild. They generally create grassy chambers within their dens to reproduce in. When porcupines are born, their quills are actually soft–they harden rapidly once exposed to the air, forming the threatening spines that give them their characteristic appearance. 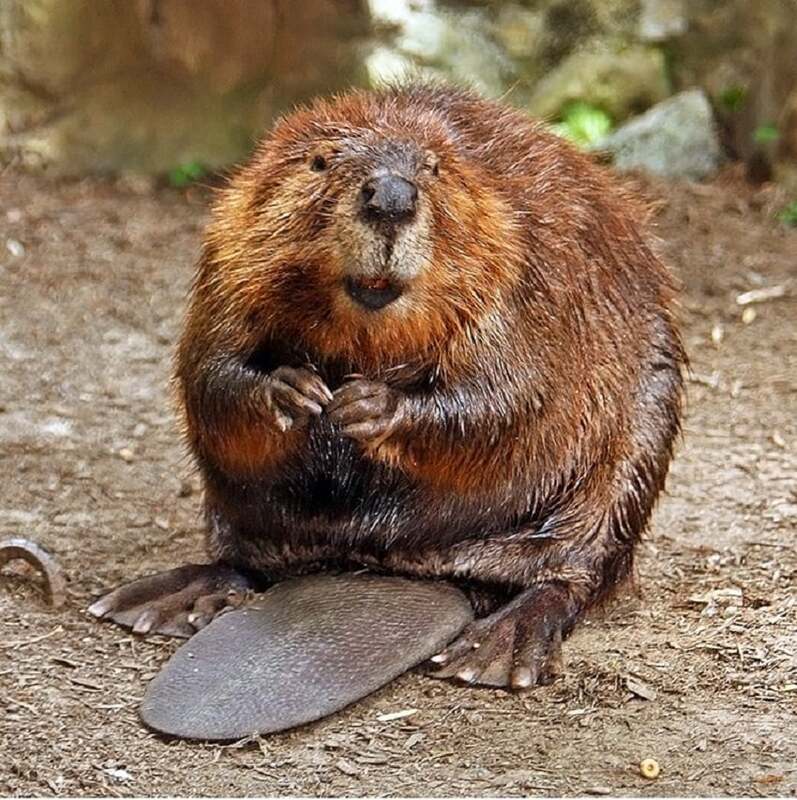 The North American Beaver’s body is long enough as it is–but its tail can add up to another 14 inches to its already-impressive length. This long, flat tail enables the beaver to swim efficiently through the water, where it spends much of its time. Perhaps one of the most outstanding feats of the beaver is its ability to build dams in order to gain control over its environment. Beavers use their sturdy, chisel-like front teeth to carve logs into appropriate sizes, which they then use to block rivers and flood the areas they inhabit. Along with building dams, the North American Beaver also constructs “lodges” to keep themselves warm and protected from predators. They breed during the winter, and keep their little ones safe inside the lodge while they grow. 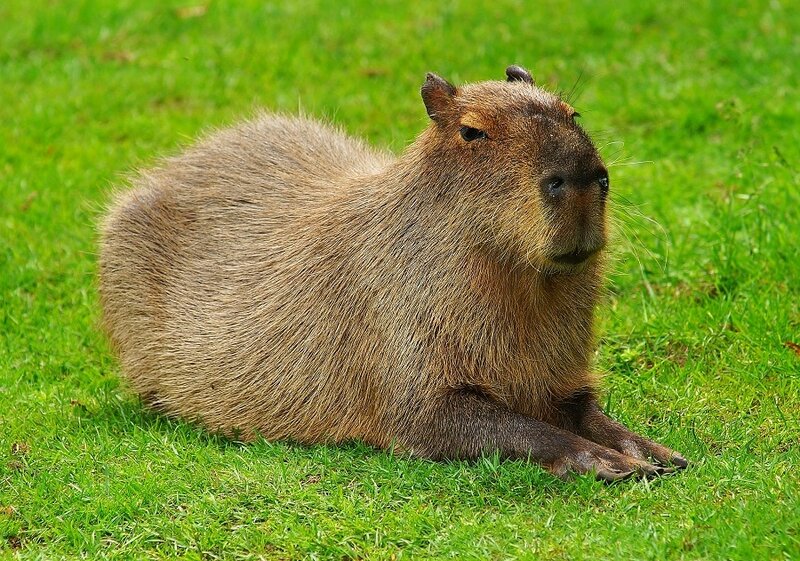 The Capybara is the biggest rodent in the world. Closely related to guinea pigs and cavies, the capybara is considered semi-aquatic because of its superior swimming ability. Its ease of movement in the water enables it to supplement its usual diet of grass and the occasional fruit with aquatic vegetation. Its taste for veggies and plant matter can make it a threat to people’s gardens in more populated areas. Capybaras, while shy when confronted by other species, are very social with one another. They generally live in groups, with the occasional solitary male striking out on his own. Capybaras mate in the water instead of on land. Once born, the baby Capybaras are able to start moving on their own and grazing for themselves within the first week of life.